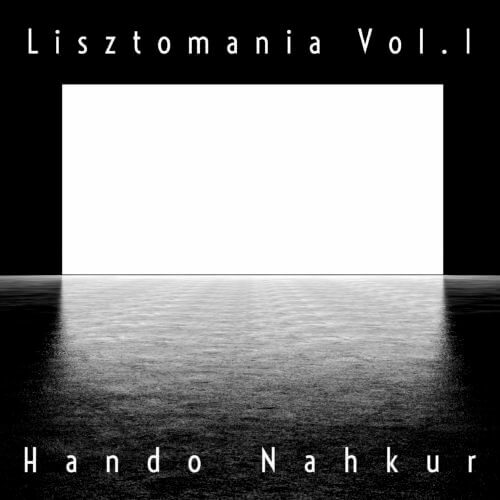 This is Hando's fifth solo album but his first full Liszt album. The CD focuses on Liszt's major works as well as his transcriptions of Schubert songs (Dante Sonata, Ballade No.2, Erlkönig etc.). In this CD, he performs the works of Schumann, Liszt, Bellini and two composers who have become overlooked - Eller and Schulz-Evler. “DeusExClavier” reached the Top of Music Charts in Europe and was named “Record of the Year” by “ZEIT-ONLINE” in Germany. 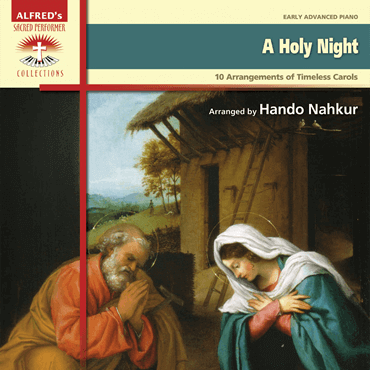 “Works by..” is a journey through Nahkur’s early recordings. From Mozart’s Piano Sonata K333 to his arrangement of Sinatra’s “My Way”. It Came Upon the Midnight Clear/O Holy Night/I Heard the Bells on Christmas Day/I Wonder as I Wander and more. 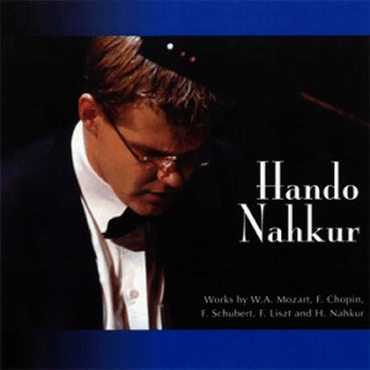 On this album Hando plays several arrangements by Mark Hayes and adds his own "arranger" touch to Hayes' works. Deck the Halls/In the Bleak Midwinter/O Christmas Tree/O Holy Night/O Little Town of Bethlehem/Silent Night and more. The book is dedicated to all pianists, church musicians, music teachers and students. 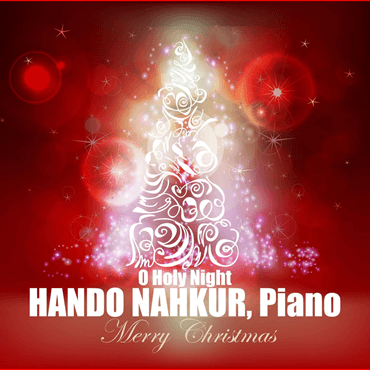 A Holy Night is a full presentation of Nahkur’s skills as a music arranger.